The Sotiates were a pre-Roman tribe of the Aquitani, settled in what today is southwestern France. Their capital was the city of Sotium, present-day Sos. 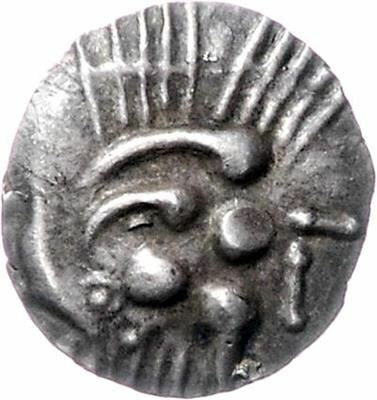 They struck silver coins with highly stylized imagery.